We are making a magical set of 124 animal alphabet wall stickers to decorate your children’s bedroom or classroom. 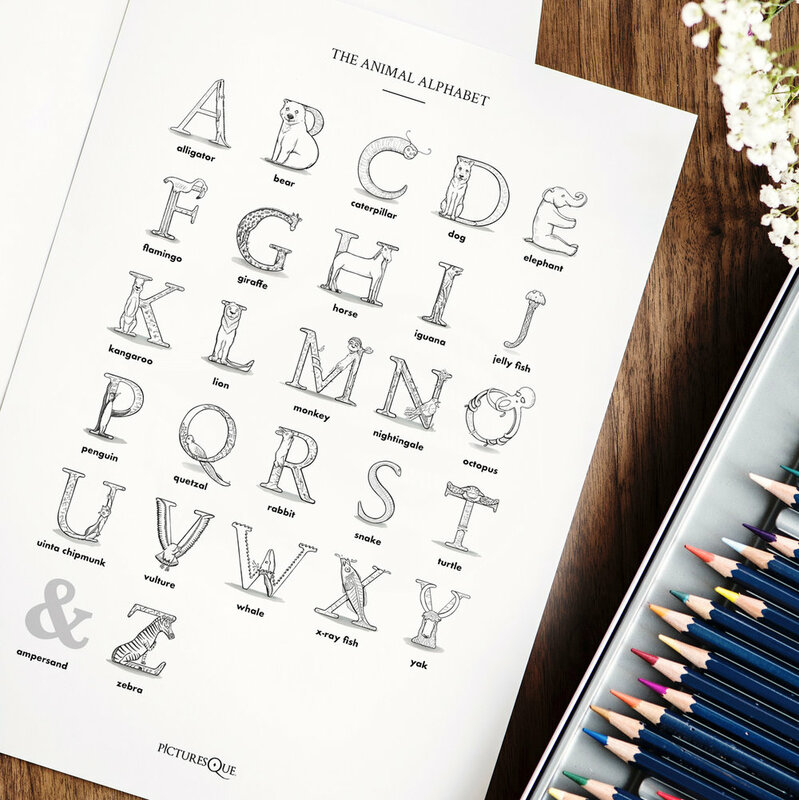 Join our pre-launch campaign & receive a free Animal Alphabet Colouring page! Thank you for joining our campaign. You will receive an email with a link to download your Animal Alphabet Colouring Page. In the meantime, please don’t forget to invite your friends! Invite your friends & help us spread word!